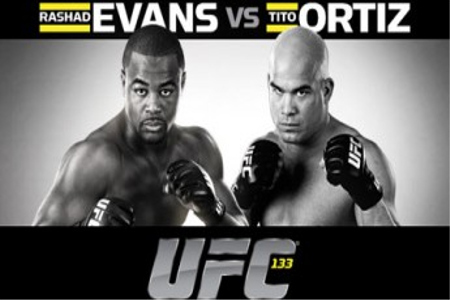 Before you head on to UFC 133: Evans vs Ortiz, check these events created for the fans. In line to the upcoming UFC 133: Evans vs Ortiz, a list of events for the fans are listed below. The said tournament will kick off on August 6, Saturday, at the Wells Fargo Center in Philadelphia. All posted events will be open to the public, unless otherwise stated. 2300 S. Christopher Columbus Blvd. Doors at 4:45, first bout at 5:50 pm.